What a fabulous spread of poetry we've been enjoying this month at Today's Little Ditty! I've loved returning to many of our mouthwatering DMC challenges for second and third helpings. Thanks to everyone who contributed poems! 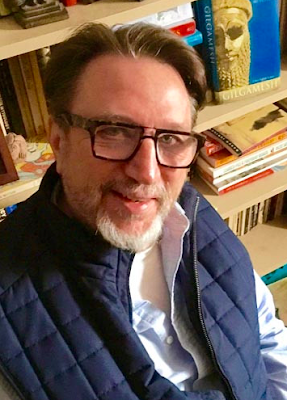 As soul-satisfying as National Poetry Month is, every year I struggle to keep up with all the wonderful offerings... blogs, articles, reading, writing. I appreciate that we all need to make choices about where we spend our time, and the fact that TLD is a preferred hang out spot for many of you means so much to me. Some of you were even crazy motivated enough to write a poem each day! WOW! 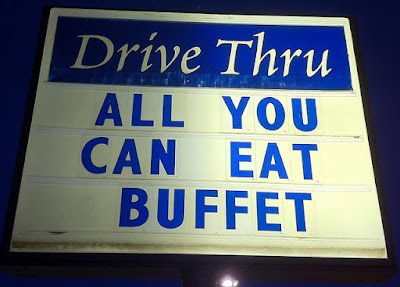 Though my own writing is not nearly so prolific, I'm glad at least I could serve up some inspirational appetizers. But before I share this month's poetry smorgasbord, there's one piece of business I need to attend to. 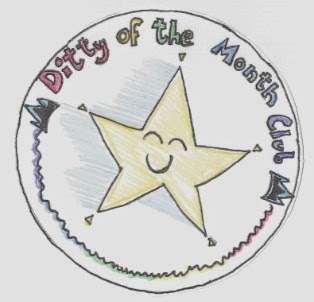 At the beginning of this month, I mentioned that I'm putting together a new ditty committee for The Best of Today's Little Ditty, Volume 2. I realized afterwards that it came out as sort of a throw-away remark and deserves more attention. Are decisions made as a group? Yes and no. Although committee members share a common set of criteria and guidelines, each person on the committee is assigned 4-5 specific challenges to review. Poems are reviewed individually, not as a group discussion. I am the only one who sees all of the recommendations, consolidates them, and makes final decisions on which poems should appear based on overall results. The review process takes place during the month of June. Within that time frame, committee members can review challenges at their own pace. Any committee members who complete their assigned challenges and are keen to do more are encouraged to do so! Please contact me via email at TodaysLittleDitty (at) gmail (dot) com. 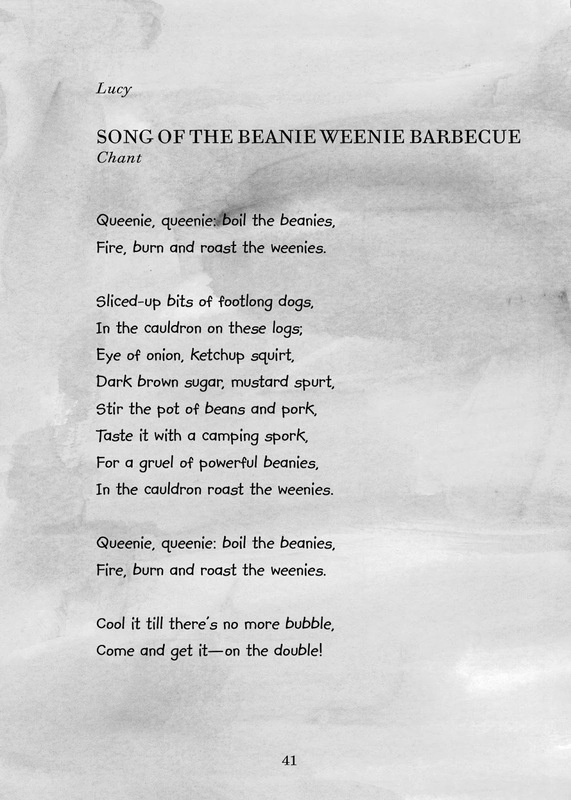 Now then, who's hungry for some poetry? Inspired to bring a poetry dish of your own? Hopefully it won't need much time in the oven! Add it to our April 2017 padlet by this Sunday, April 30th and I'll move it to the presentation table. You may have noticed that quite a few challenges didn't make it into the potluck. Maybe consider one of these? Honestly, though, I'm not a picky poetry eater. Any DMC recipe you'd like to try is fine by me! Links to all the DMC challenges are HERE, and links to all the Spotlight ON interviews, HERE. Participants in this month's challenge will be automatically entered to win . 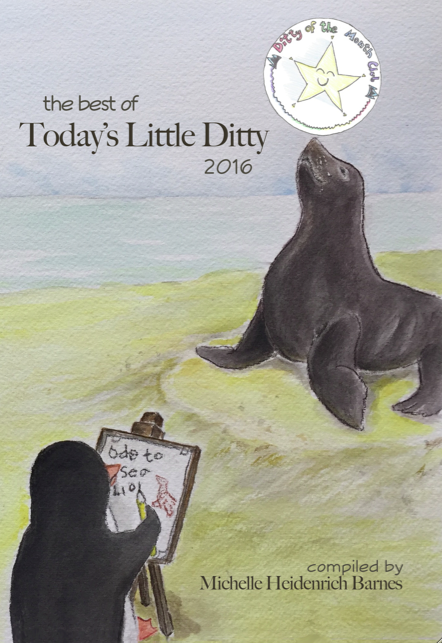 . .
Option 1: A set of 8 copies of The Best of Today's Little Ditty: 2014-2015 to use with a classroom or extracurricular group. Option 2: One copy of The Best of Today's Little Ditty, plus a $20 gift card to purchase a poetry book(s) of your choice. Option 3: A $25 gift card if you already have all the copies of The Best of TLD you need. Alternatively, you may enter the giveaway by commenting below. Comments must be received by Tuesday, May 2nd. If you contribute a poem and comment below you will receive two entries in total. The winner will be determined by Random.org and announced next Friday, May 5th, when we reveal next month's spotlight interview and ditty challenge. JoAnn Early Macken is offering spring tidings and this week's Poetry Friday roundup at Teaching Authors. What poem are you carrying in your pocket? But there's another reason I chose this poem for today. It has nothing to do with what I'm carrying in my pocket, it has to do with what I carry in my heart—the reason I write children's poetry. If all of our children saw the world through poets' eyes and had teachers like Margaret Simon to nurture and help them express their thoughts and feelings in this way; if all of our children were given the opportunity to develop observational skills, foster compassion, and broaden their understanding of life through poetry, how could we not, as a society, be better off for it? Our world and our future are in their hands. Read more poetry by the students of Mrs. Simon's Sea at their blog. Click HERE for an alphabetical list of all the DMC challenges. 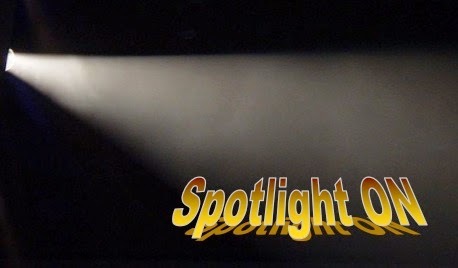 Click HERE for an alphabetical list of all the Spotlight interviews. In April 2015, Kwame Alexander challenged us to write one of his favorite forms of poetry—the clerihew. For a form that was invented in the late 19th century, it feels much more contemporary than that. 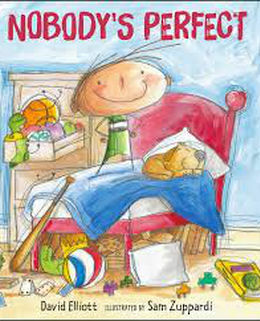 These short biographical poems are a great way to lighten the mood and poke fun at just about anyone! Today, Tabatha Yeatts shows us how it's done. It's nice to see that Kenn Nesbitt's visit in October 2016 is still inspiring poems for our mothers. Thanks to Bridget Magee for this one. the return of your waistline. for all I have regretted. In November 2014, Bob Raczka challenged us to write haiku from the the point of view of our favorite monsters. Given last Friday's post, it seems appropriate to follow up with a monster-themed haiku, don't you think? David Elliott was our spotlight author in February 2015. We discussed his poetry collection On The Wing (Candlewick Press, 2014) and he challenged us to write letter poems. (I reposted one yesterday: Damon Dean's "Dear Sir Roly-Poly.") In celebration of National Poetry Month and TLD's birthday, I've invited David back to talk about his new young adult verse novel from Houghton Mifflin Harcourt. via Indiebound.org, or order a personalized copy. 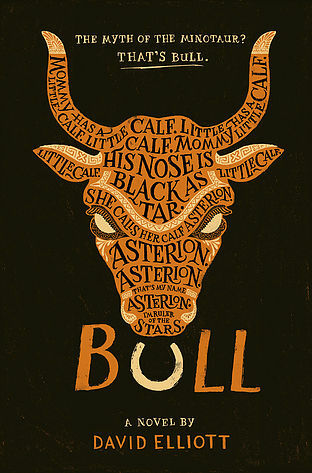 BULL is based on the Greek myth of the Minotaur. This is not the first time we've met the Minotaur on Today's Little Ditty (thank you, Tabatha Yeatts), nor is it the first time we've focused on mythology. (Remember Marilyn Singer's ECHO ECHO?) But David opens up a whole new labyrinth with this one. (See what I did there?) 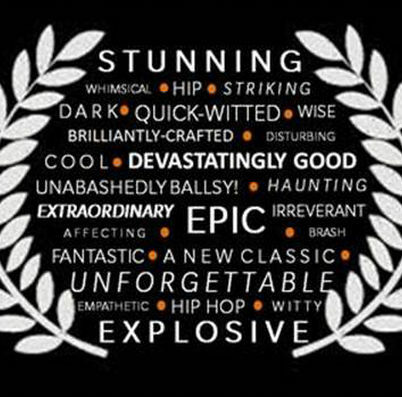 BULL is edgy, hip-hop, brash, irreverent, dark, complex, sometimes profane, and always extraordinary. Looking back at the verse novels we've reviewed over the last few months—Stone Mirrors: The Sculpture and Silence of Edmonia Lewis, When My Sister Started Kissing, Gone Camping, and now BULL—there's one thing that's obvious: novels in verse don't come in one-size-fits-all! For goodness sake, it's hard enough to figure out what to call the darn things—verse novel, novel in verse, novel-in-poems, let alone when and where to place the hyphens. While BULL and Stone Mirrors are both considered young adult literature, they're so different in tone and subject matter that it's hard to imagine packing them in the same box. It's true that David takes a similar approach to Helen Frost (When My Sister Started Kissing) in that each character has its own distinctive poetic form and voice, but the similarity ends there. And Gone Camping? Forget it. BULL is nothing like Gone Camping. 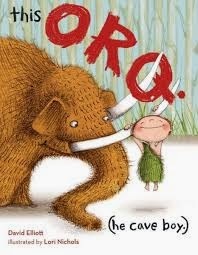 This book is not for elementary-aged children. Period. In BULL, the Minotaur is not the monster we've come to expect. Quite the opposite. 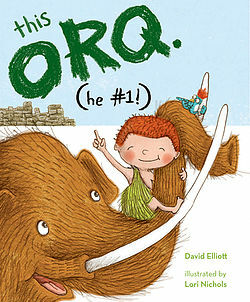 We feel sympathy for the doomed creature as David fills in the blanks about the Minotaur's birth through teenage years. It's the free-wheeling, gonna-mess-with-your-head-and-couldn't-care-less Poseidon who you need to watch out for! For mythology enthusiasts, that shouldn't come as a surprise. We know that we mortals are merely the gods' playthings, yet to see the damage play out in this novel can be disturbing. Well, Life's not for wimps. the rest of us are dirt. I know that some folks may be offended by Poseidon’s profanity and also by his disdain for us mortals. To be quite honest, I myself was sometimes taken aback by the sea god. But it wasn’t my job to censor him or send him off for sensitivity training before I allowed him to speak the way he wanted to. That isn’t writing; it’s moralizing. I guess it’s Poseidon’s joke on me that although he is the one with a potty mouth, I‘m the one who has to take responsibility for it. It's not surprising that BULL has earned six starred reviews—from Kirkus, BCCB, The Horn Book, Booklist, Shelf Awareness, and School Library Connections. Seven, if you include TLD's ditty-star of approval. but I think I've blabbed enough. Let's hear from David instead. Hi David! Welcome back to Today's Little Ditty! What have you been up to since you were last here in 2015? It seems like I’m always busy either with the work of writing (which includes many hours of staring idly out the window) or with serving as a mentor for emerging writers. When I finish here, I’m going to take a nap. Tell us a little about your experience of writing BULL. What drew you to the story and why did you choose a verse novel format? I’ve always been very curious about that myth. It tells us the circumstances of the Minotaur’s birth, but that’s it. The next thing we learn is that he’s in the labyrinth. Not a word about his childhood or adolescence. What might that have been like for the boy and for those around him? 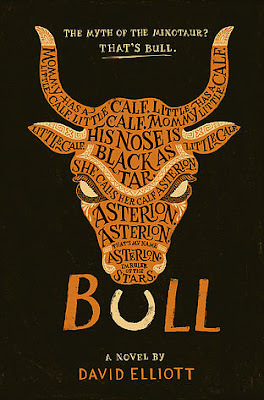 Also, when I discovered that his mother named him Asterion, and that it meant Ruler of the Stars, my heart broke. Mommy has a little calf. His nose is black as tar. She calls her calf Asterion. I'm Ruler of the Stars. To have given him a name like that, she must have really loved him. What then made him transform from Asterion into the Minotaur? That is, how are monsters made? Finally, it made me think that each of us has this potential—to become either The Ruler of the Stars or The Minotaur, sometimes both, and that we make decisions about that potential every day. As for choosing to write in verse, I don’t mean to be coy, but I really felt as if the verse chose me. It seemed to me that that is what the book wanted, what it needed. Was there anything in particular about the process that caught you by surprise? As I mention in the notes in the book, I chose the poetic form for each character rather impulsively, without really knowing what I was doing. (NOT the way to write a book, by the way.) What was surprising—and kind of wonderful—was to watch how the respective forms shaped the characters. In a way, the forms wrote the book. Please share a favorite selection from BULL and tell us why it's meaningful to you. Poseidon’s irreverent passages were very liberating. But I have a personal connection to his lyrical description of Crete at the book’s beginning. Many years ago, I lived on Crete, first, picking olives high up in the interior mountains, and then washing cucumbers in a coastal town. I’ll never forget those rare experiences or the incredible, primal beauty of that island. In these lines, Poseidon is explaining that Minos is a man with no imagination and therefore cannot be moved by the island’s beauty. If you want to write a letter poem for our Ditty Potluck, I'd love to see it! Or, if you'd rather, choose from any of the other 27 DMC challenges. Post your poem on our April 2017 padlet and be sure to indicate which challenge you are responding to. All contributions will be included in a wrap-up celebration on Friday, April 28th. Individual poems shared this week were by David L. Harrison, Rebekah Hoeft, Jone Rush MacCulloch, Damon Dean, and Linda Mitchell at A Word Edgewise. Tabatha Yeatts is welcoming busloads of poets to The Opposite of Indifference this week. Join her for the Poetry Friday roundup. If you're looking for other ways to celebrate National Poetry Month, Jama Rattigan is your go-to for NPM festivites at Alphabet Soup. 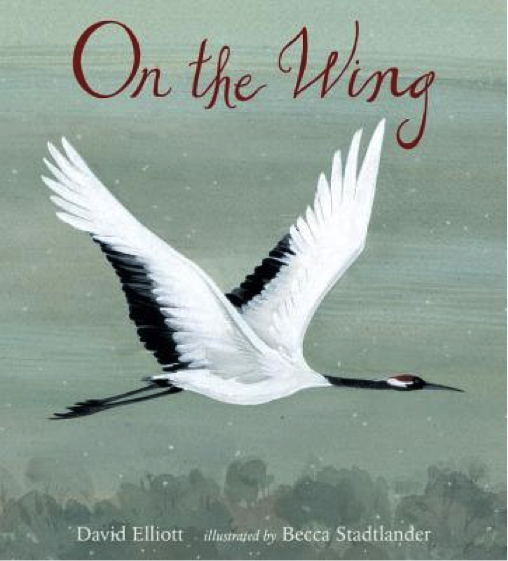 In February 2015, David Elliott challenged us to write letter poems to a bird, animal, or other object of our choice. He suggested we research our topic, no matter how familiar we were with it, in order to bring a little-known fact or unique angle to our work. Here is Damon Dean's terrific response to that challenge. 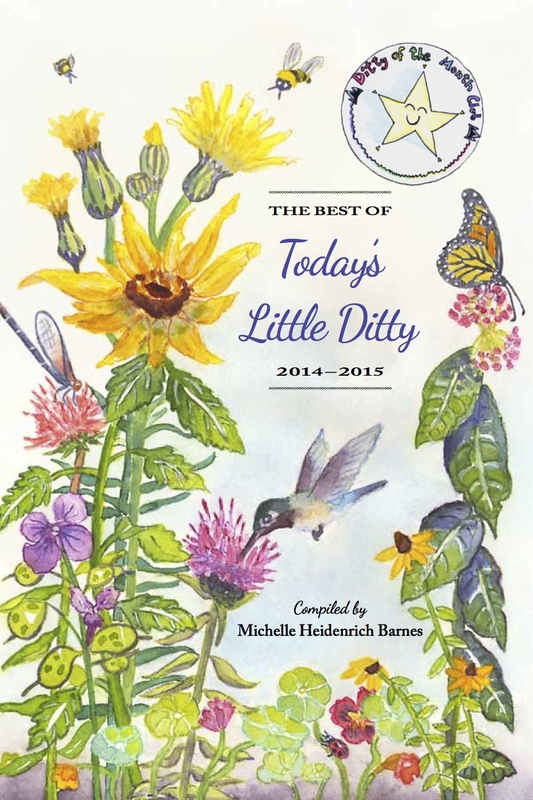 You'll also find it in The Best of Today's Little Ditty: 2014-2015. Come back tomorrow to see what David has been up to lately! I've turned most every leaf and stone. in the "insect" sort of way. don't let yourself be swallowed. 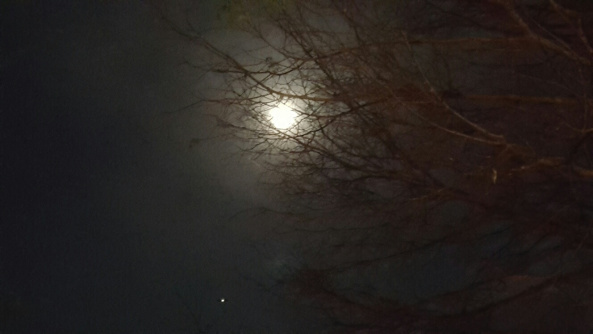 In March of 2015, Margarita Engle issued a tanka challenge. Jone Rush MacCulloch combined that challenge with a National Poetry Month project she's collaborating on with nonfiction author and photographer, Christy Peterson. Click HERE for more information and to see a stunning photograph of the scape moth. When I posted David L. Harrison's poem yesterday, I mentioned that no one's brought a poem to the potluck based on his challenge yet. 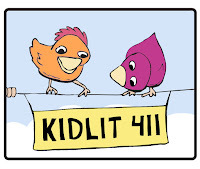 In February 2016, David challenged us to write poems inspired by the word "ditty." Right on cue, Rebekah Hoeft responded with this pretty little ditty. What was written come December. State my cause just so precisely. David L. Harrison was our spotlight author in February 2016, when we featured his book Now You See Them, Now You Don't: Poems about Creatures that Hide (Charlesbridge, 2016). It seems fitting that he should write a poem about the nesting moon—something we might otherwise have missed. 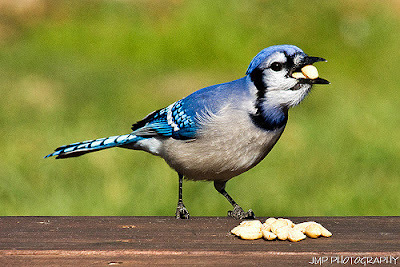 The poem also fits in beautifully with Amy Ludwig VanDerwater's "Small as a Chickadee" challenge: "Write a poem about something small, an animal or an object you see every day and do not usually give much thought." No one's brought a poem to the potluck based on David's challenge yet. Any takers? By the way, David also holds monthly challenges at his blog. You should check it out! you pause to visit my hackberry tree. I understand that you can’t stay. Other lives need your attention. leave me the magical stuff of dreams. © 2017 David L. Harrison. All rights reserved. 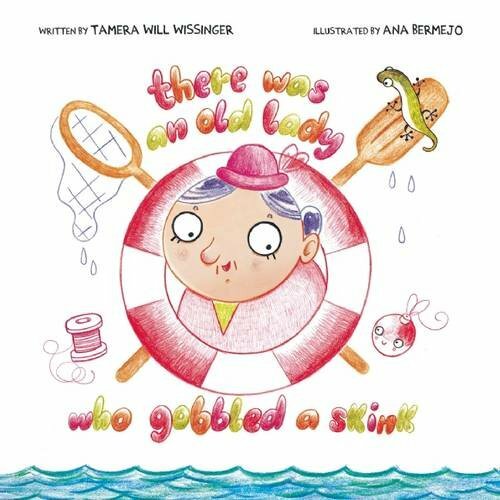 Tamera Will Wissinger was one of our first spotlight authors in 2014. We featured her picture book This Old Band , and her DMC challenge was to write parody or tribute poems. (I reposted one yesterday: B.J. Lee's "The Passonate Stallion to His Mare.") In celebration of National Poetry Month and TLD's birthday, I invited Tamera to come back and answer a few questions about her latest verse novel. 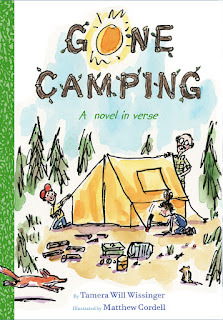 GONE CAMPING: A Novel in Verse is a companion to her award-winning GONE FISHING (Houghton Mifflin Harcourt, 2013). It's a delightful family story that picks up with Sam and Lucy, the same true-to-life siblings featured in the first book. While Gone Fishing was told largely from Sam's point of view (he didn't want his special fishing trip with his dad hijacked by his little sister), it's nice that Lucy shares equal billing in Gone Camping. Both kids are excited about the family camping trip, until Dad wakes up with a miserable cold! It's decided that he and Mom will stay home, while Sam and Lucy go with Grandpa instead. Uh-oh. 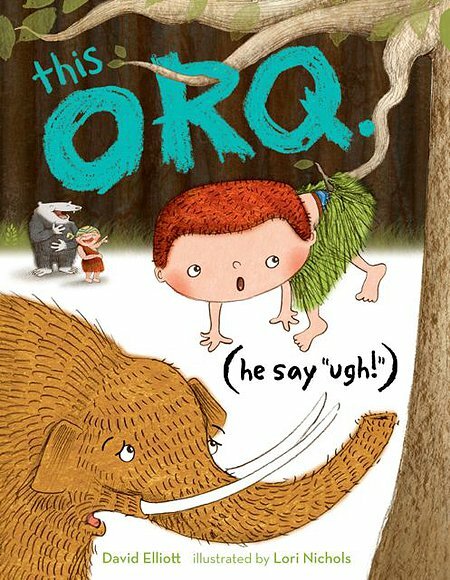 Hesitant at first, Sam and Lucy settle into a different kind family adventure from the one they expected. 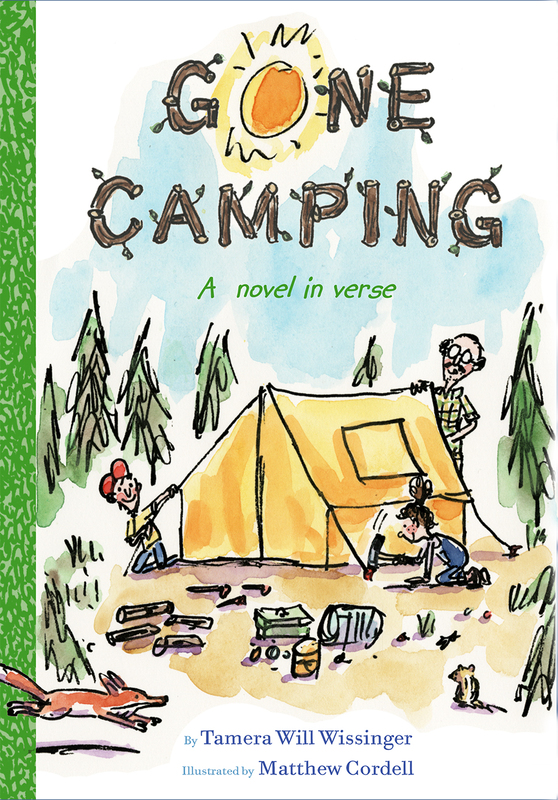 Like it's predecessor, elementary-aged kids are going to love Gone Camping for its humor and familiarity, its playful storytelling, and for Matthew Cordell's exuberant, often silly, line drawings which are more than capable of garnering giggles all by themselves. 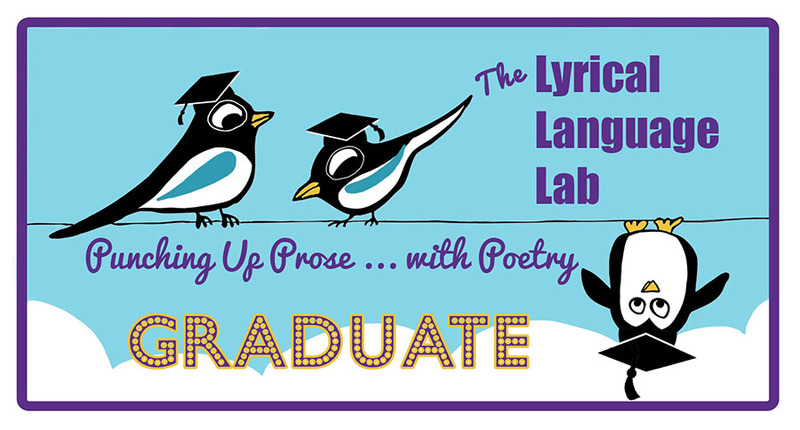 The supplemental back matter that describes the poetry "provisions"—techniques and forms—used in the writing of the book is a huge plus for both teachers and aspiring poets. Hi Tamera! Welcome back to Today's Little Ditty! What have you been up to since you were last here in 2014? Wow, has it really been three years? Time leaps! Ha. In 2015 I welcomed a new poem in Janet Wong and Sylvia Vardell’s Poetry Friday Anthology for Celebrations. The poem I wrote is called "National Aviation Day" for the celebration of the same name on August 19: “On National Aviation Day we honor pilots, planes, and flight. We celebrate two brothers, Orville and Wilbur Wright…” I was also pleased to release the paperback of Gone Fishing that year. 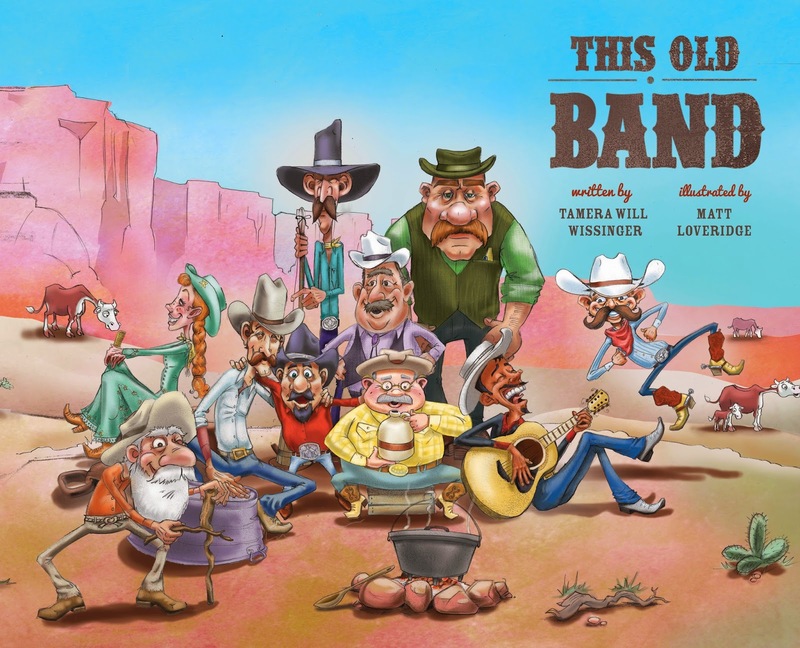 Then in 2016 my second picture book There Was an Old Lady who Gobbled a Skink arrived and last month Gone Camping: A Novel In Verse released. In between, I’ve been writing, reading, and visiting schools and conferences. Tell us a little about your experience of writing GONE FISHING and GONE CAMPING as verse novels. Why did you choose to tell Sam and Lucy's adventures as a series of poems? To be honest, I never considered telling the story any other way—Gone Fishing began to appear as a series of poems and I enjoyed that process, the characters, and the story (and poetry) so much that I wanted to try again with Gone Camping. Was there anything noteworthy about your experience of writing a sequel? Did anything catch you by surprise? The biggest aha for me was that despite having character, setting, and plotline clarity, sequel writing is trickier than beginning from scratch. For me it was striking a balance between familiarity of characters and freshness of story. Please share a favorite selection from GONE CAMPING and tell us why it's meaningful to you. 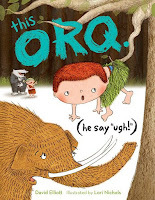 used by permission of Houghton Mifflin Harcourt Books for Young Readers. I’m working on a verse novel for a little older middle grade reader that’s set in the Midwest, and I also have a short chapter book that’s currently captured my attention. You've certainly captured our attention with all of your terrific books, Tamera! Thanks so much for stopping by today. If you want to write a parody poem for our Ditty Potluck, I'd love to see it! Or, if a parody poem is not to your liking, choose from any of the other 27 DMC challenges. Post your poem on our April 2017 padlet and be sure to indicate which challenge you are responding to. All contributions will be included in a wrap-up celebration on Friday, April 28th. 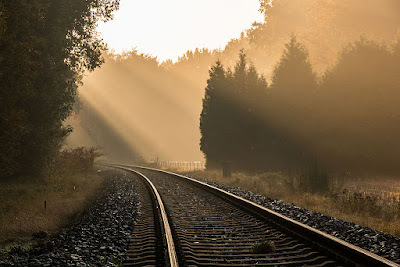 Individual poems shared this week were by George Heidenrich, Jessica Bigi, BJ Lee, and Jone Rush MacCulloch at Deo Writer. 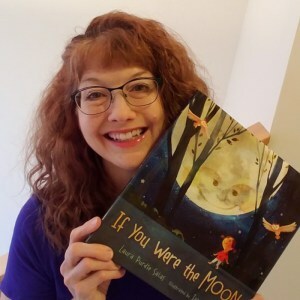 Laura Purdie Salas was our debut spotlight author in May 2014, and last Wednesday I wrote about what she's been up to lately. Read about her new video course, Writer in Progress: 30 Days in the Life of a Children's Writer HERE. Along with hosting this week's Poetry Friday roundup, Doraine Bennett is giving away five copies of HERE WE GO, by Sylvia Vardell and Janet Wong. (I'm honored to have my poem "Look for the Helpers" in that book!) Visit her at Dori Reads to enter the drawing. In July of 2014, Tamera Will Wissinger challenged us to write parody or tribute poems. Here's the fabulous poem B.J. Lee contributed, based on "The Passionate Shepherd to His Love" by Christopher Marlowe. 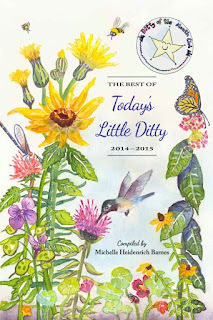 You'll also find it in The Best of Today's Little Ditty: 2014-2015. Come back tomorrow to see what Tamera has been up to lately! and there we'll strengthen our deep bond. © 2012 B.J. Lee. All rights reserved. Laura, with her latest book from Millbrook Press. 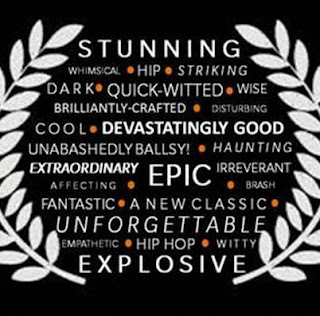 Read a couple of nice reviews HERE and HERE. with TLD's very first Spotlight author, Laura Purdie Salas. 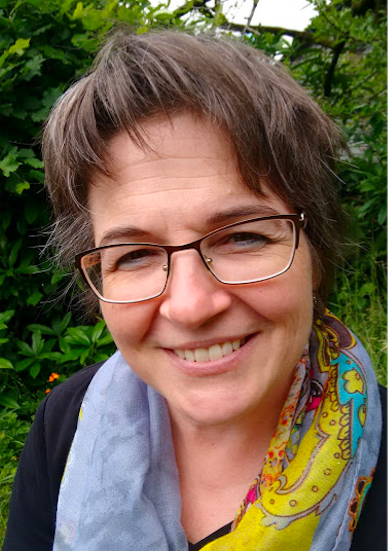 I've learned a lot from Laura over the years, not only from her books (poetry, nonfiction, books for writers) and her mentoring service with Lisa Bullard, Mentors for Rent, but also through blog osmosis and social media, soaking in who she is and how she behaves as a writer. Laura is super creative, yes, but she's also sensible and practical—invaluable traits for those who want to manage a career, not just a hobby. 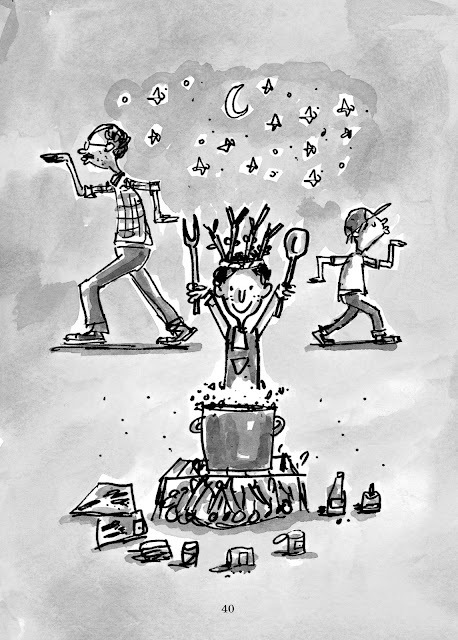 While there are many lovely and generous souls in the kidlitosphere, Laura stands out in that arena. 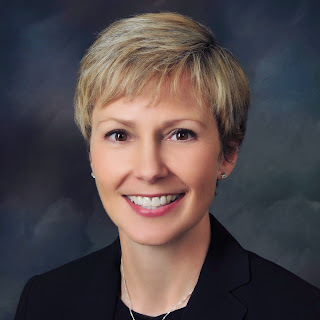 She has the heart and manner of a caring teacher, making it her personal mission to share what she knows with children, and aspiring children's writers, too. Who wouldn't appreciate an honest and transparent "tell it like it is" article like her annual "How Much Money Does a Writer Make?"? 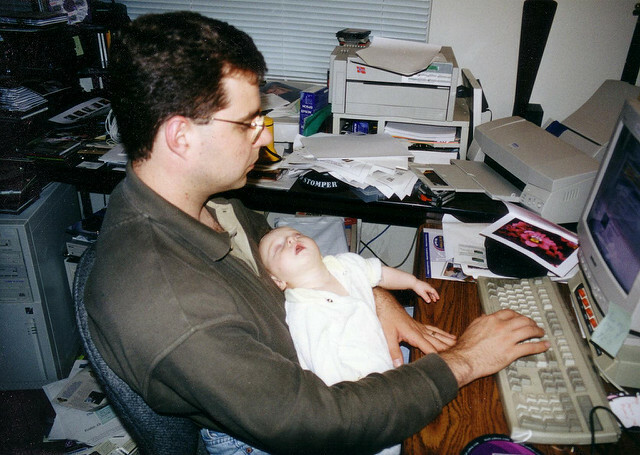 There's more writerly advice where that came from—just follow the Mentors for Rent blog. Writer in Progress takes that honest, straightforward approach to a whole new level. This 30-day course isn't some romanticized version of what it's like to be a children's writer. It's a collection of short daily journals—half written, half videotaped—detailing what one working writer (stress on working) does day in and day out for a one-month period. A steal at only $25, you're not paying for polish and perfection, you're paying to hear what it's really like to be a children's writer. You're not paying for hype or a step-by-step guide, you're paying to quietly peek over Laura's shoulder, to find out how she handles her time, writing projects, administrative tasks, and other activities. Hers is not the only way children's writers manage their workload, of course (alas, we can't all be as organized as Laura is), but for many of us, this is a huge problem. Managing our time and priorities, I mean. If you're anything like me, finding out how others succeed at the juggling act is always helpful, if only to pick up a tip here or an idea there. But for the new writer? Priceless. Another benefit for me, was that it gave me a peek at where I'm headed. I haven't yet attended a large conference like NCTE, ALA, or ILA. I haven't done many school visits either... at least not ones I've actually been paid for. But these things are on the not-so-distant horizon, and I'm chugga-chugging in that direction. I think I can. I think I can. I also appreciated the "universal truths" for children's writers she shares at the end. 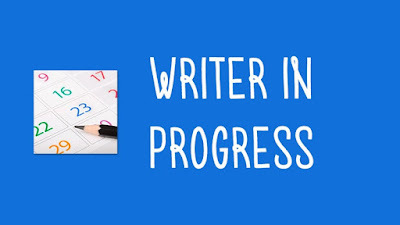 If you're interested, I would encourage you to read Laura's own description of Writer in Progress HERE and also preview the first two sessions. You can explore her other online classes for writers HERE. After that, maybe you want to try writing a water-themed cinquain (Laura's May 2014 challenge) for this month's Ditty Potluck! Post your poem on our April 2017 padlet.